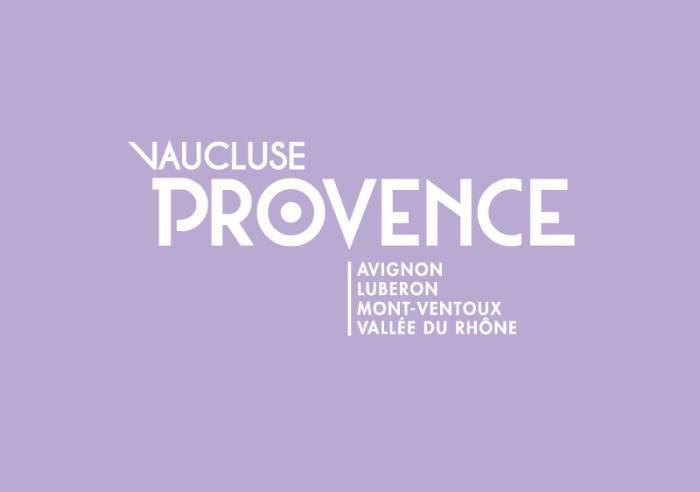 ﻿ Avignon Gourmet Tour - From 20/03 to 31/10/2019. 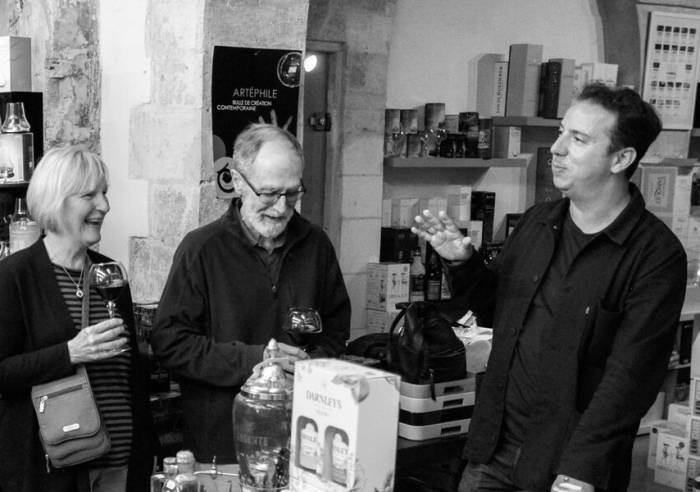 Avignon Gourmet Tour is a unique gourmet walk to discover the traditions and specialties of Provence! Ticket sales on sale at the tourist office of Avignon. 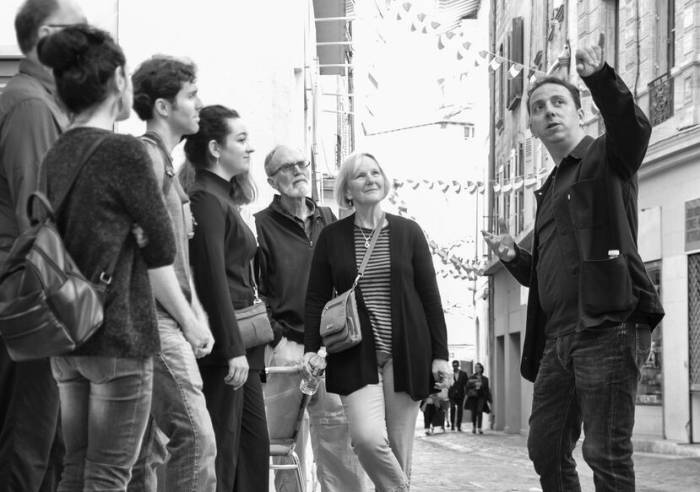 Avignon Gourmet Tour is the only guided tour that takes you through the gastronomical heritage of Avignon! 4-hours guided tour in English. Other languages are also possible. Tour starts in front of the Tourism Office. Closed from July 1st to August 31st. One price: 65 € (The guided gourmet tour is 4 hours long, set rate: 65€).